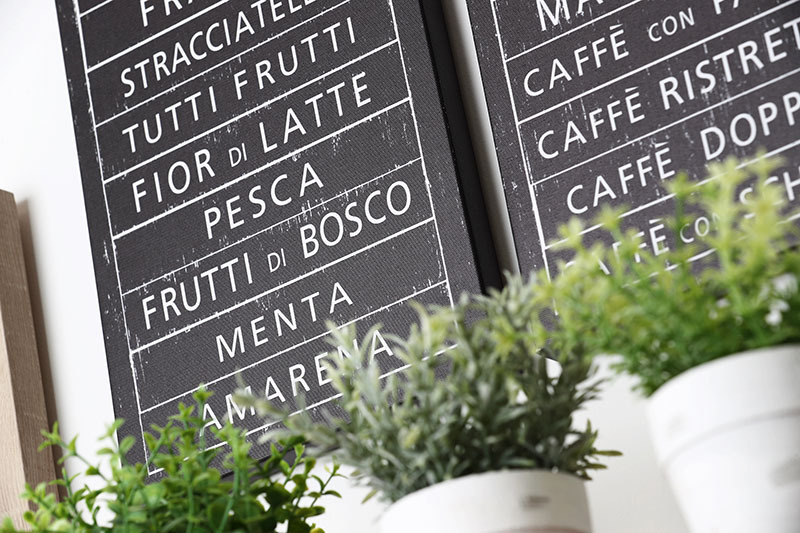 So you’ve completed your spring clean and it’s now time to freshen up your decor for the new season. 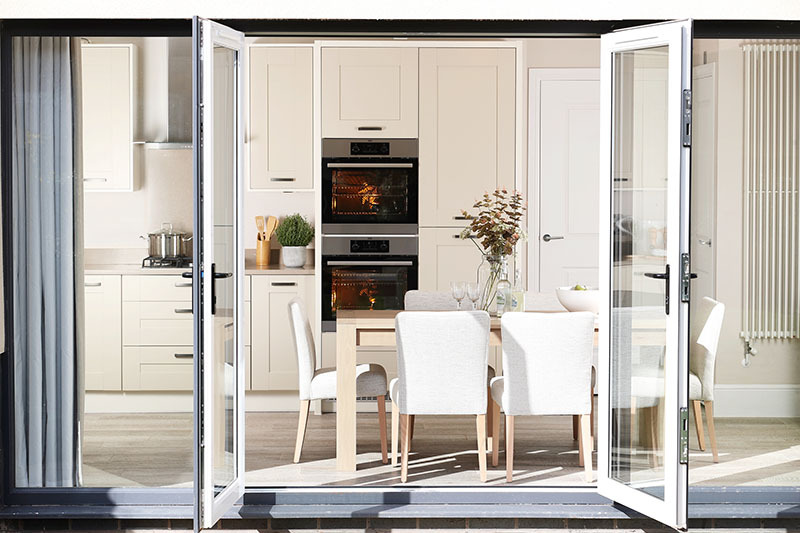 Summer is the perfect time to blur the lines between outdoor and indoor space, flood your home with natural light and use the textures of nature to enhance your environment. Colour is always a great place to start when beginning a room makeover, however large or small, For a look that can be updated with the seasons, make fresh soft neutrals your base and add bursts of colour that reflect the time of year. For a sophisticated guest bedroom add dusky pinks across crisp white bed linen or for an elegant dining room opt for a vibrant jewel colour on a feature wall. I love using textures from nature in the home, and there’s no better time to do this than through the summer months when the natural world is arguably at its most striking. 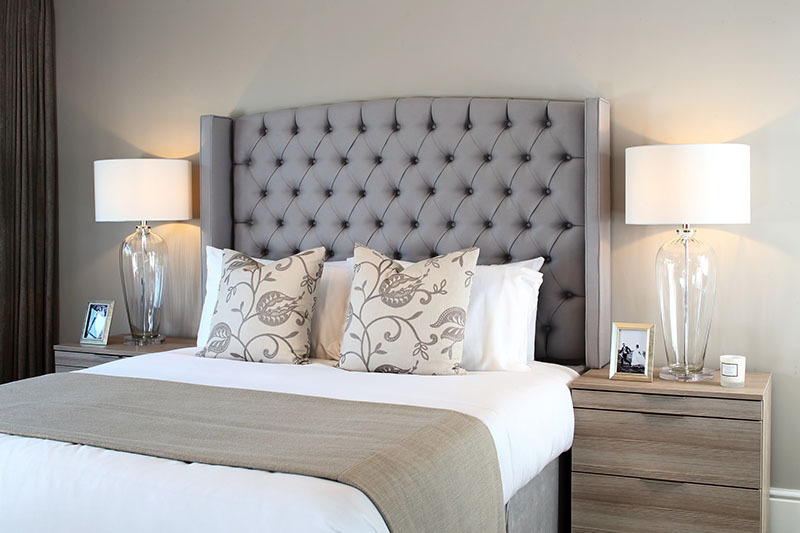 Linen fabrics work beautifully against a neutral backdrop and feel classic yet contemporary for soft furnishings such as cushions and headboards. You can also play with other textures too to find combinations that work in your chosen room. 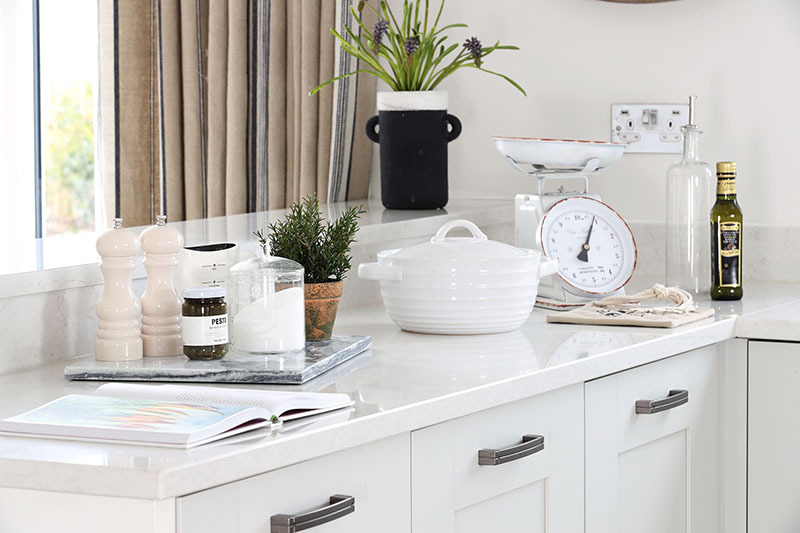 Make use of natural stone and clean white ceramics in your kitchen styling or introduce marble for a really luxurious addition. 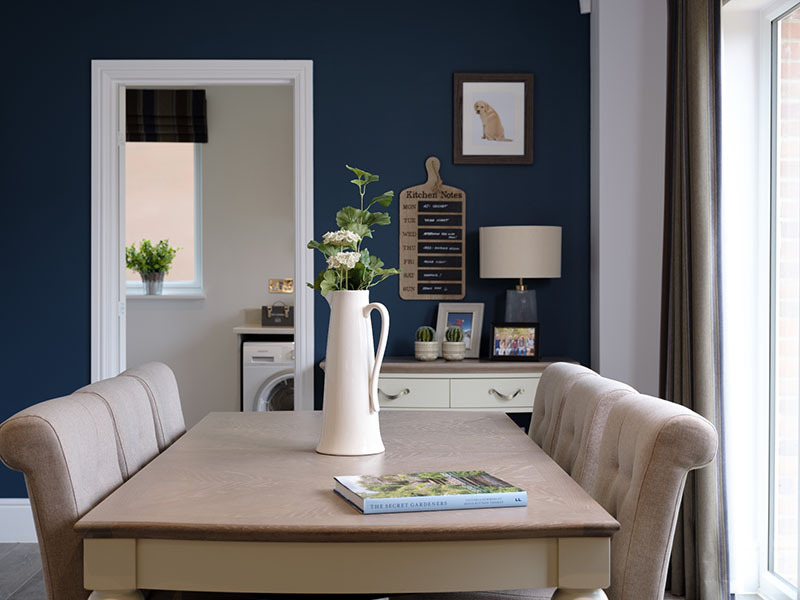 Real wood is perfectly complemented by chalky paint finishes for an elegant dining area with a country feel. Add wicker or woven materials to complete the look. Ensure your interiors seamlessly blend with your garden by bringing in fresh flowers and foliage. Stems of greenery in simple glass vases look effortlessly stylish on a dining table while understated arrangements of white flowers are a timeless addition to a bedside. Whether you have an abundance of outdoor space, a window box or a kitchen shelf, there’s so much pleasure to be gained from growing your own herbs. Of course they are great for home cooking, and children in particular will enjoy eating something they have grown themselves, but they also bring another splash of greenery and a wonderful scent into the home. Just perfect for summer.